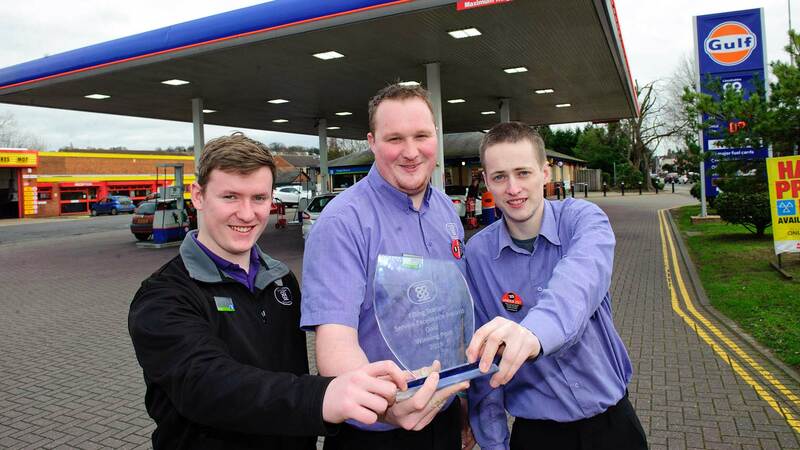 Lincolnshire Co-op has announced its stores of the year at an awards ceremony recognising service excellence and personal development. Mystery shopper visits carried out by independent companies determined which outlets were crowned winners at the evening at the Lincolnshire Showground. 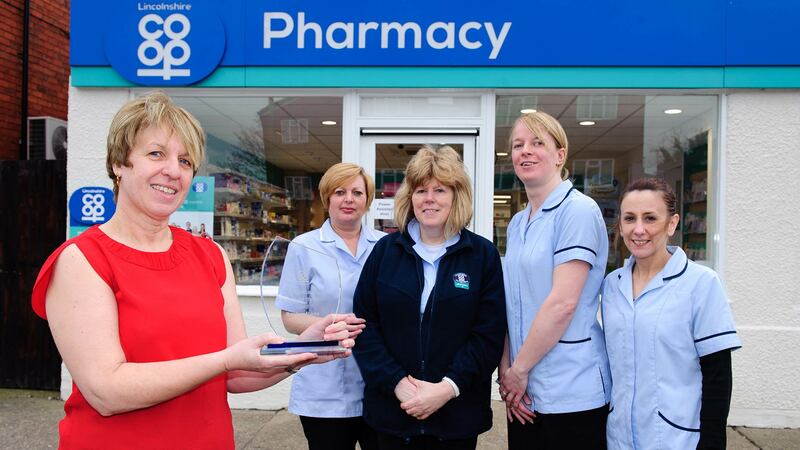 Danielle Monaghan, Manager of Navenby Food Store, added: “I’m really excited for the team and what we’ve achieved. “It’s all because we work together, they’re proud of what they do and I’m proud of what they do. Sophie Tazzyman, Manager of Winning Post Food Store and Filling Station, said: “Winning Post is a high-profile store so customer service is really important and we work hard on that. “We’ve got a great team and we all work well together.